CAT R2900 is designed for high production, low cost-per-ton loading and tramming in underground mining applications. 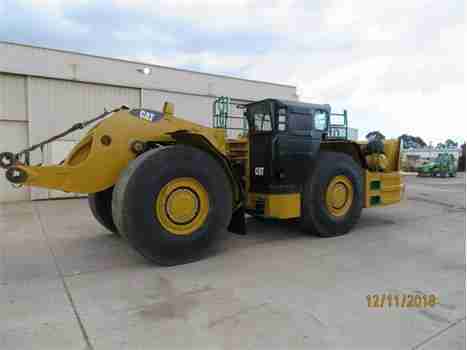 ROPS/FOPS, Enclosed Cab, A/C & Heat. View more about Amalgamated Mining & Tunnelling Inc. (AM&T) on SupplyMine.